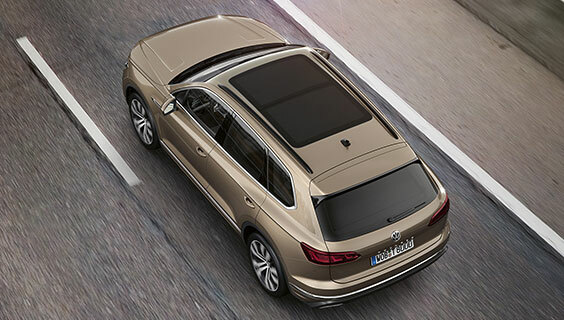 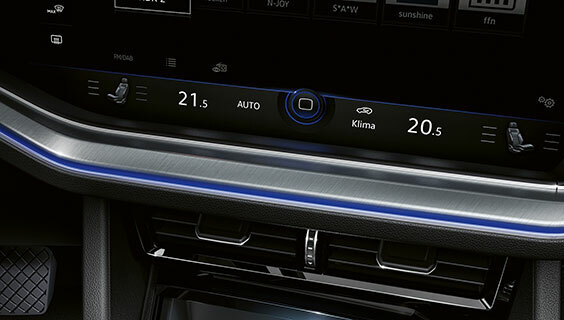 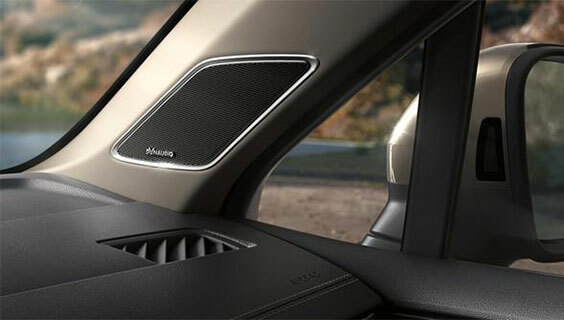 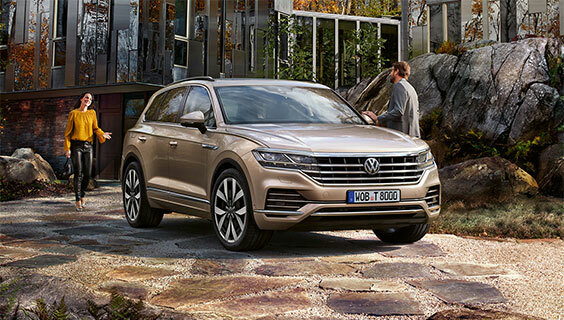 The self-confident linear design of the new Touareg exhibits its own unique presence. 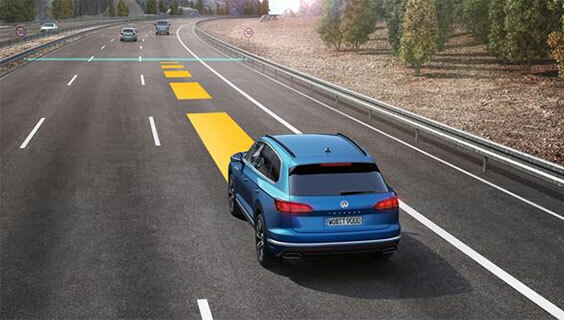 With innovative new driving technology such as the LED Matrix headlights and the Innovision Cockpit, driving is about to go to a whole new level. 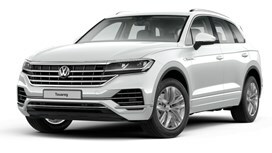 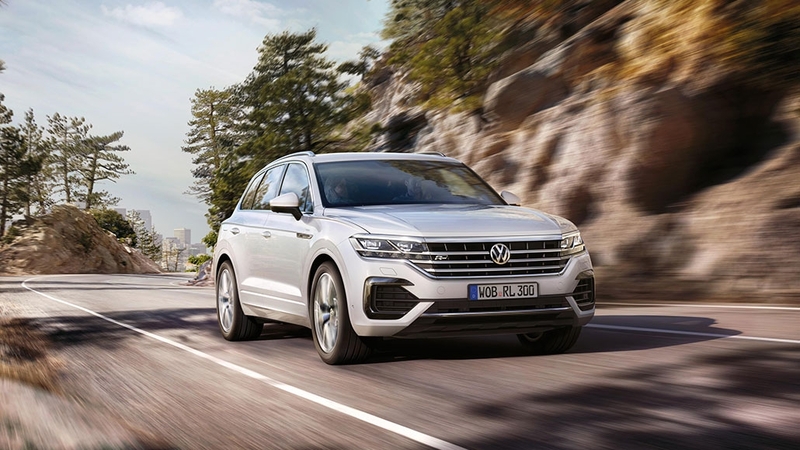 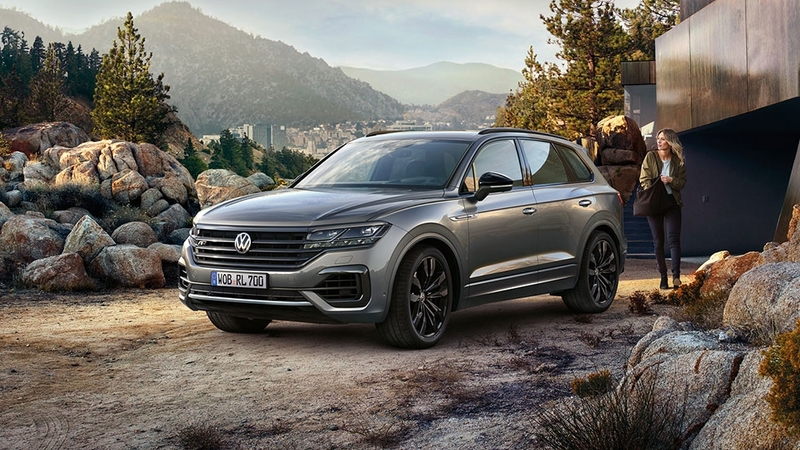 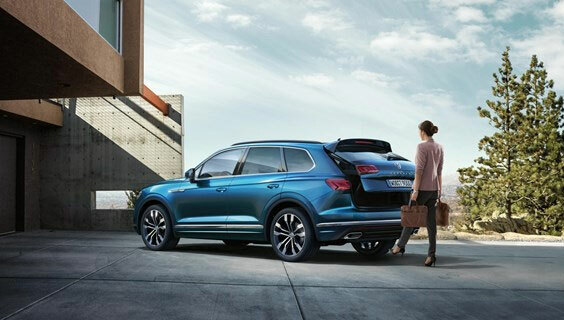 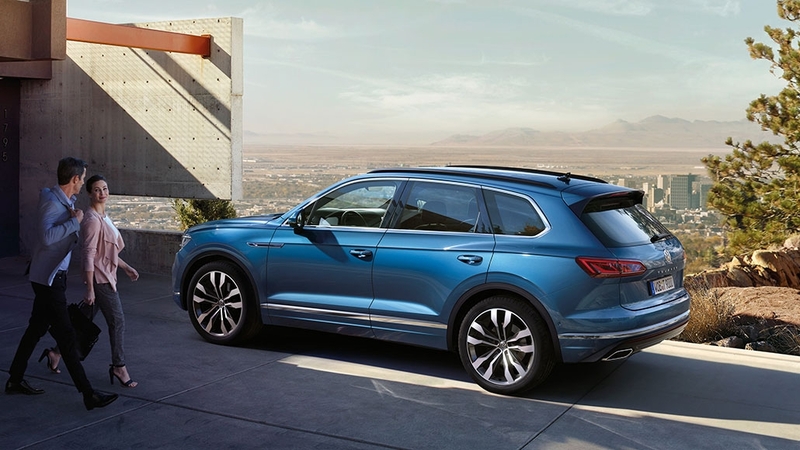 The new Touareg is here now – are you ready? 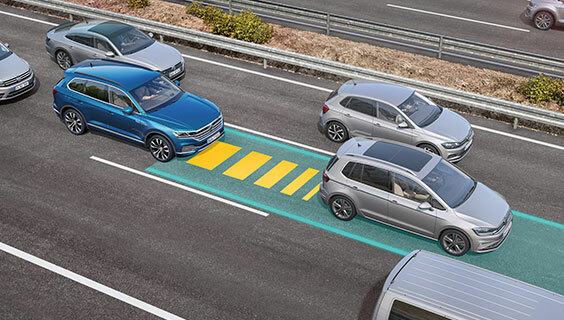 The Adaptive Cruise Control ACC with control is by far one of the most useful driver assistance systems. 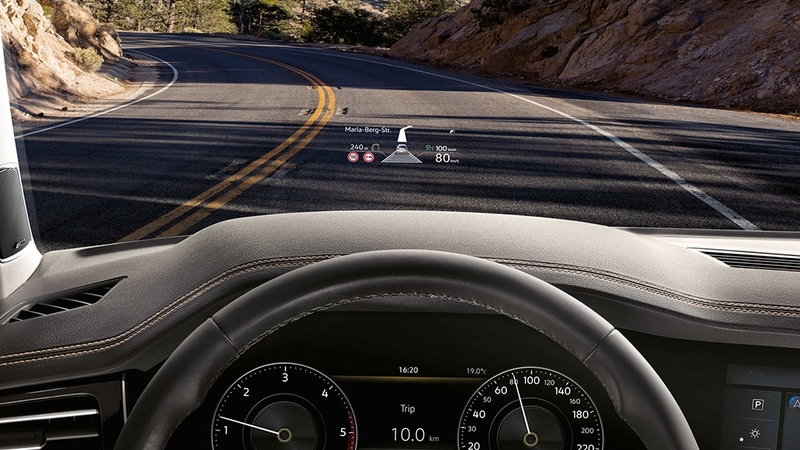 You simply specify your maximum speed and the system helps you to adhere to it and not exceed it, within the limits of the system. 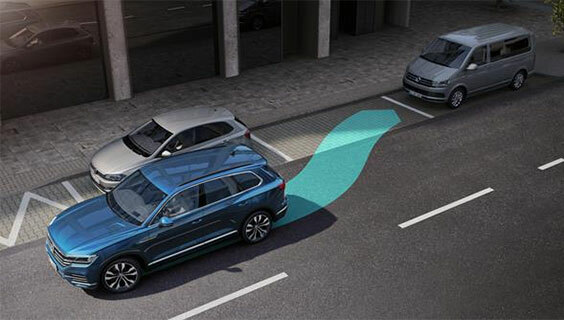 Also, a minimum distance is automatically maintained between you and the vehicle in front, within the limits of the system. 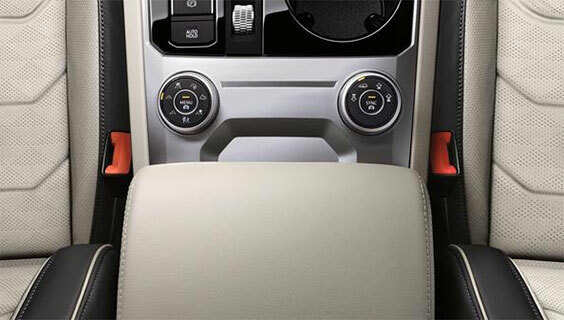 Air Care Climatronic” air conditioning system. 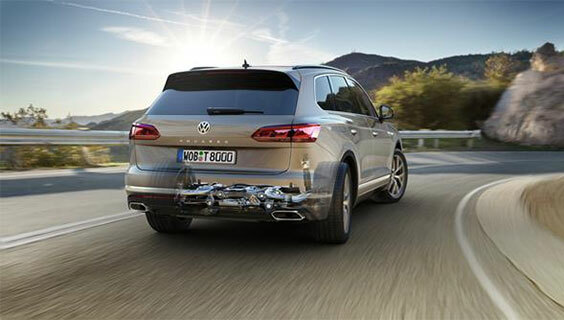 Furthermore when travelling faster than 50kmh the rear wheels also steer to help with cornering. 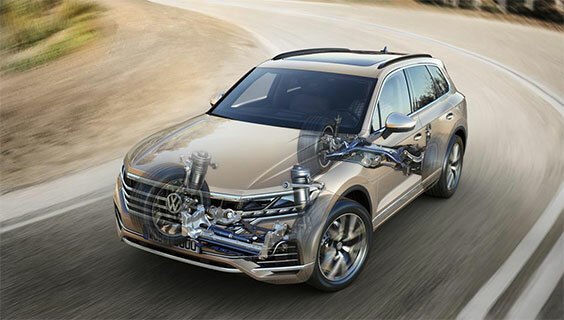 • 19″ Esperance alloy wheel. 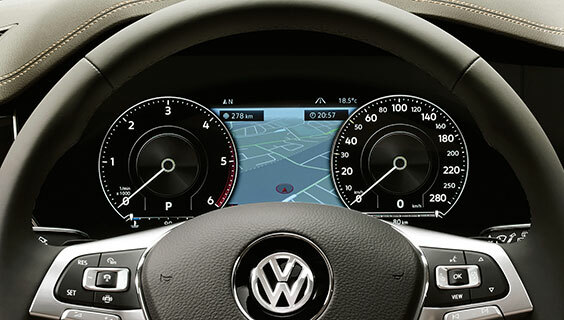 • 9.2inch “Discover Pro” with navigation & gesture control. 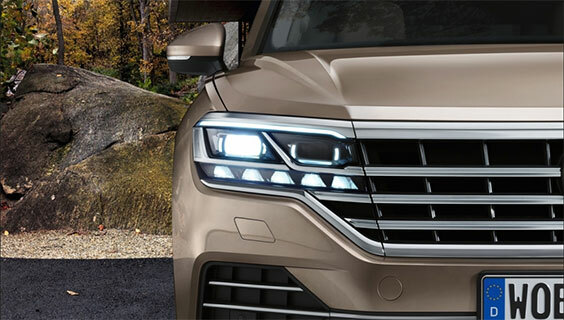 • LED headlights with light assist. 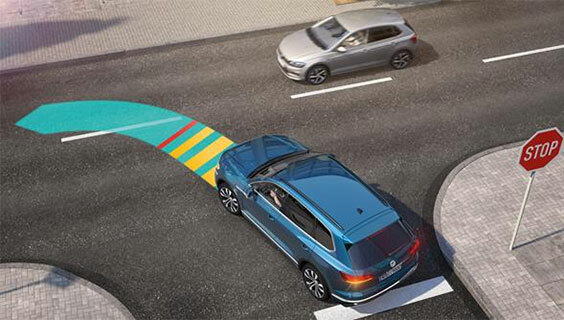 • Adaptive Cruise Control (ACC) with Traffic Jam Assist, Emergency Assist and Front Cross Traffic Assist. 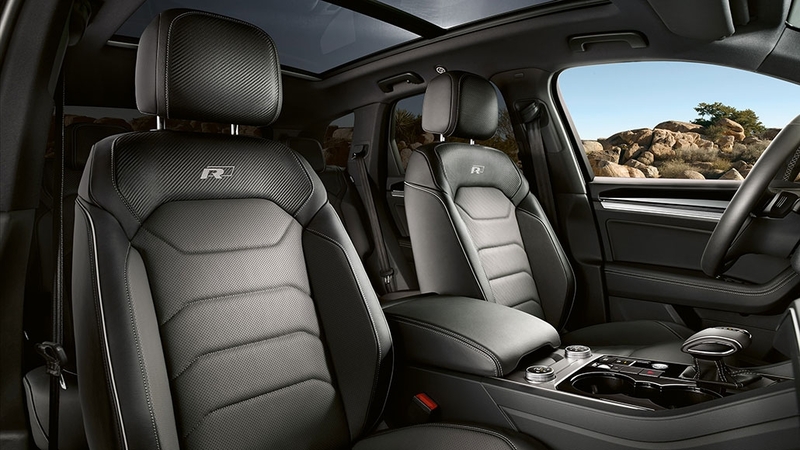 • ergoComfort front seats with Vienna leather and memory function on driver’s seat. 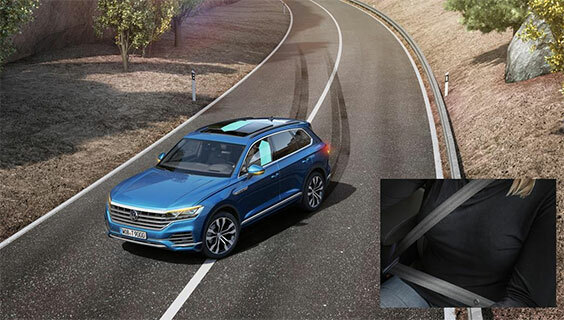 • 20″ Montero alloy wheel. 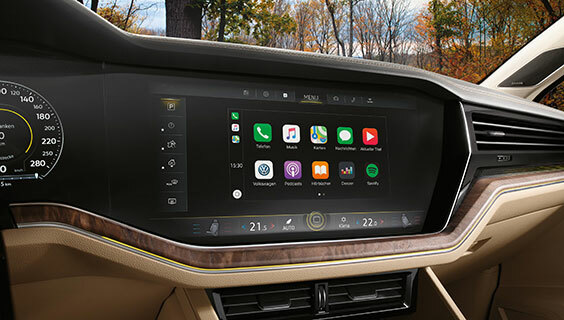 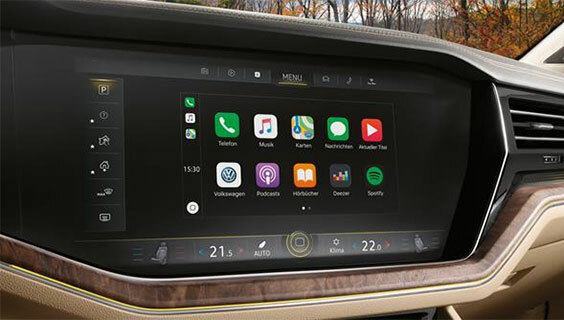 • Innovision cockpit with “Discover Premium” 15inch glass covered touch screen with navigation, gesture control, wireless charging(Qi) and 12.3inch TFT Active Info Display. 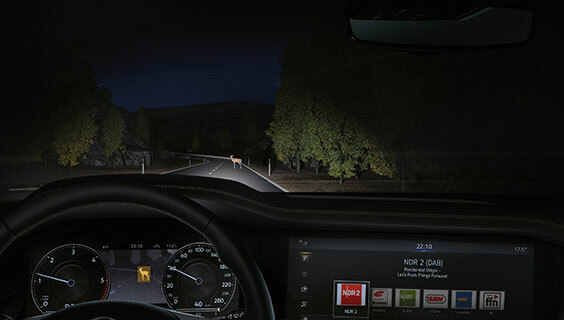 • I.Q LED matrix headlights with dynamic light assist and dynamic turn signal.